John van Rossem serves as a managing director for Mohr Partners, Inc. in the Newport Beach office. John has over 19 years of real estate experience, specializing in leasing, sales, asset management, property acquisition and disposition, entitlements, and project management. Prior to joining Mohr Partners, John was vice president of Sperry Van Ness, where he completed over 200 lease and sale transactions totaling over $400 million including retail, office, and industrial properties. John provided tenant representation for UFC Gyms, Crunch Fitness, Banner Mattress, Phage Biotech, CardioVascular Biotherapeutics and several other clients. He procured the corporate headquarter locations for CCS Engineering and Banner Mattress totaling 180,000 square feet. John’s other duties/accomplishments included: site selection, lease negotiation, lease abstraction, comparative analysis, and sourced equity. Before joining Sperry Van Ness, John served as a Partner at F.I.P. Development Partners. He assisted the Owner/Developer with entitlements, demolition, asbestos remediation, soils engineering, architectural plans, city interface, utility issues, acquisition of adjacent parcel, ground up construction, leasing and tenant improvements. Prior to his time at F.I.P. 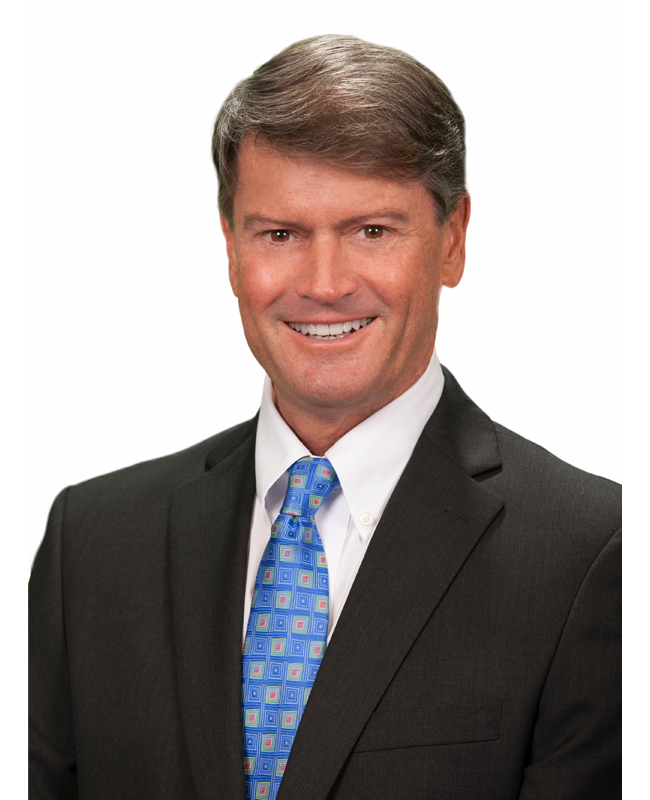 Development Partners, John served as a Principal at Spectrum Commercial Real Estate, where he completed over 50 transactions totaling over $40 million in lease and sale volume. His primary focus was tenant representation of sites for 24 Hour Fitness, Krikorian Theatres, Nextwave Wireless, Wendy’s, and Taco Bell. John also served as a consultant for American Mortgage for a portfolio of 40 apartment complexes with over 5,000 units.